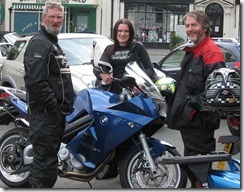 Helen and I went on a rideout with NUKB today to the Wensleydale Creamery Visitors Centre in Hawes. 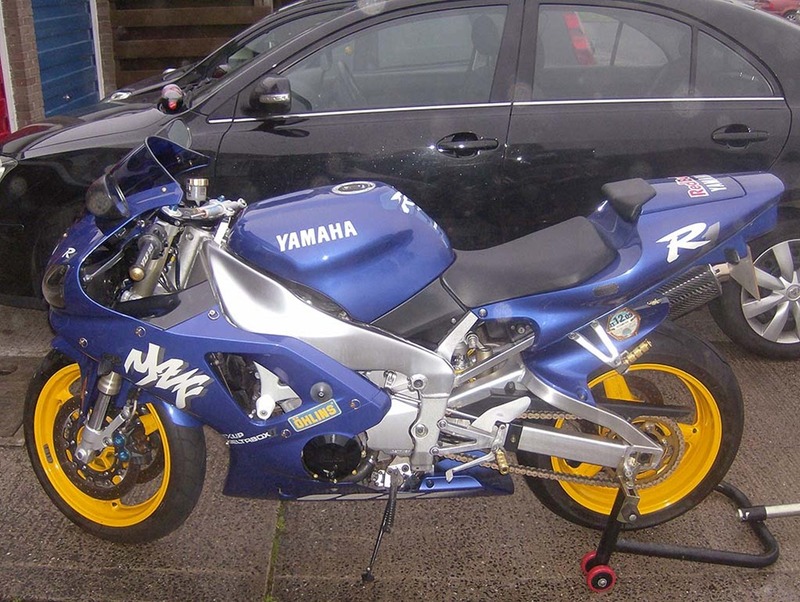 This rideout was in memory of the late Roy Sidwell who tragically died in a motorcycle accident near Scourie in Northern Scotland. 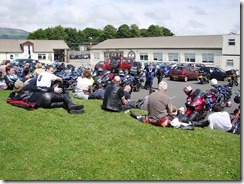 Scotsy organised and led the rideout for the Lancs region to Hawes. 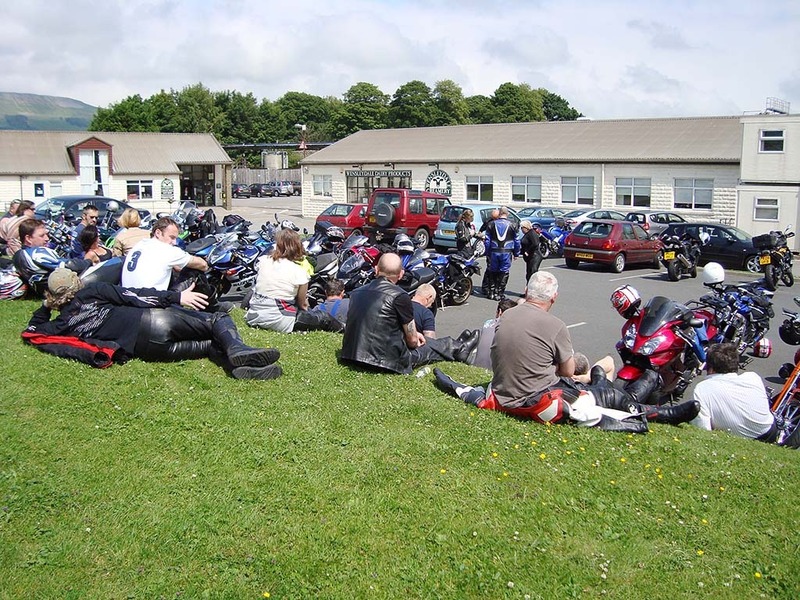 We met up with the rideout at Clitheroe Services for around 10:00am. We then set off up the A59 towards Skipton, we turned off the A59 at Sawley. We took the minor roads through Wigglesworth and Rathmell to Settle, where we stopped for our first brew of the day. After a break some of the group and Helen traveled to Hawes via the B6479 and B6255 past Ribblehead Viaduct. Due to me having new tyres on I decided to take the alternative back road route to Hawes. After Scotsy’s Satnav ended up taking us back to Settle, I choose to led the ride as I knew the way from memory. We headed out of Settle on the B6479 and then turned right at Lancliffe for Malham Tarn. We passed Malham Tarn on our way to Arncliffe and then joined the B6160 just before Kettlewell. We then turned left at Bucken and went through Hubberholme and then over the top of Oughtershaw Moss. We then dropped down into Gayle and met the other regions at the visitors centre. 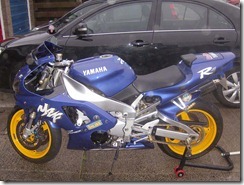 After a long chat and the best presented bike award was announced we all departed for home. I led a small group back via Ribblehead Viaduct to Settle. Then back through Wigglesworth and Sawley and onto the A59. We then went over Pendleton Moor and through Sabden. 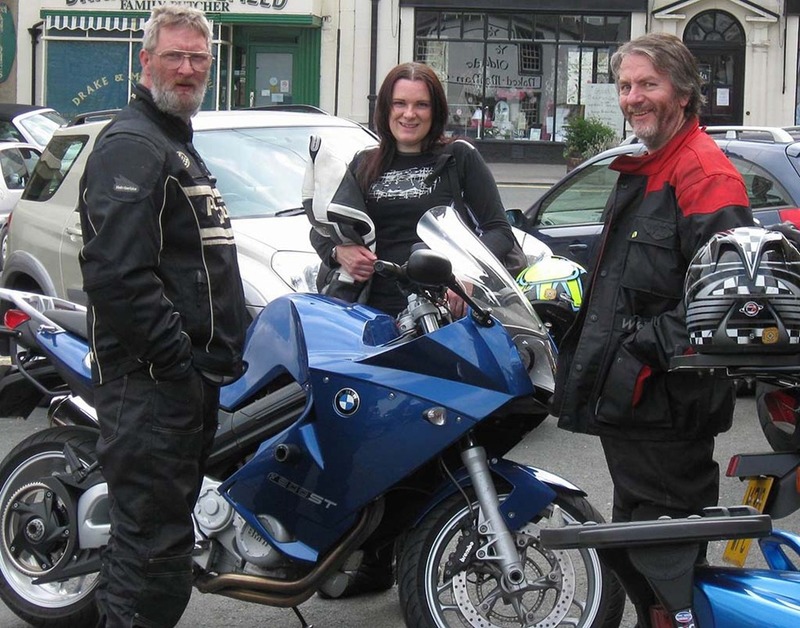 We said fairwell to the other bikers at the junction of the A56/M65, Helen and I continued home via the A56/M66. It was a great day with a fantastic turnout and a great tribute to Roy.